When planning your wedding, the lighting is so important. It creates the perfect ambience by day for your guests and takes you right through into the evening. From the aisle to the after party, we really do have you covered. 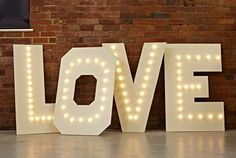 Our top 5 wedding lights are sure to add some sparkle to your big day, whatever your venue! 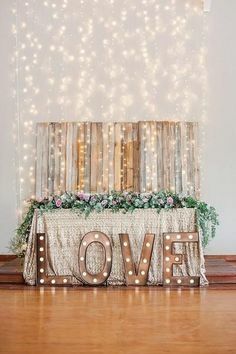 Fairy lights are the staple for weddings! From the ceremony right through to the evening reception, we recommend them whatever your venue! Our top tip for fairy lights is to hang them up high in a canopy style, this really gives a magical feel to any venue whilst also adding that extra glow of light – the perfect background to your guests pictures. When choosing wedding lights if you’re looking for a bigger bulb, festoon lights are sure to make a bigger impact. Whilst fairy lights give a subtle twinkle, festoons really do add a touch of style to your space. We love festoons styled with a rustic theme, especially for barn weddings. 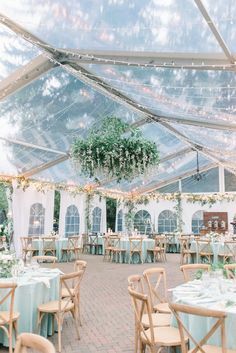 The best thing about festoons is they take minimal styling, simply hang them high and swag them at different heights and lengths for a full look above you and your guests! 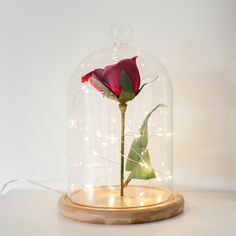 When choosing centerpieces for your wedding, Pinterest is full of flower arrangements and gift favors for your guests, for something to add a little sparkle go for subtle micro fairy lights. The great thing about micro lights is the flexible wire, this makes them super easy to entwine around foliage and candles on the table. A new trend we’re seeing is micro light balloons, simply fill the balloon with helium and instead of attaching string, secure micro lights around the base of the balloon. The battery box acts as a weight and the lights illuminate up to the balloon! Indoor curtain lights are perfect for hotels and marques to really bring them to life! These are perfect placed behind your top table to bring some extra glow to the area. Another way to use curtain lights is within corridors, line either side to create a grand entrance. Many weddings now have an area just for guest to take photos, such as a flower wall or photo booth, they make for great shots from the day! If you’re wanting something a little bit different, backdrop lights do the job perfectly. 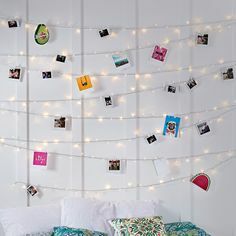 Create an area with the curtain light and add fun accessories you love to make it personal to your day, and truly Instagram worthy! Candles really do add so much to a wedding day, they set the ambiance just right. 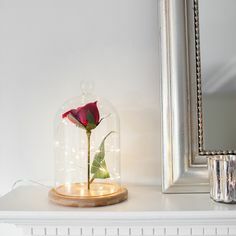 LED candles are perfect for wedding days as they are so safe, there’s no worry of real candles coming into contact with the dress or having to keep an eye on little ones. Line your aisle from start to finish for a real wow factor, this works perfectly for photos! When moving to the evening reception wedding candles are perfect for placing on the table, whether it’s large chapel candles or taper candles, they’re sure to blend into your decor perfectly, add to foliage and micro lights to create the ultimate centerpiece! When deciding on wedding lighting there are so many options, we recommend lighting at 3 levels; festoons up high, micro lights for the table and candles to line your walkways. No matter what you go for, make sure they suit your style & add something special to your big day!